Thomas was the Consul General of the newly created Israel, founded on May 13, 1948. He was assassinated by Jews on May 23, 1948, only 3 days after this CIA file was written, and 10 days after Israel was founded. May 13 is also the date that Gordon Wasson published his infamous “Seeking the Magic Mushroom” article in Life magazine, 1957. Robert Gordon Wasson had a brother: Thomas Campbell Wasson. Thomas was assassinated in Jerusalem by Jews while he served as the first Consul General of the new state of Israel, a position he had only begun a few weeks before he was assassinated. At 2 pm on May 22, 1948 he was shot with a .30 caliber rifle while he was approaching the U.S. Consulate. He died on May 23, 1948 – just ten days after the establishment of the State of Israel on May 13. 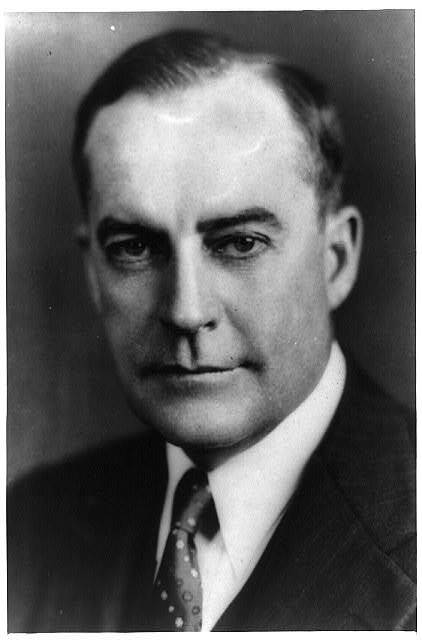 Our American Consul, Mr. Robert Wasson was shot by Jews on Friday and died today. With all of the PR and false information put out by Wasson up to this point, I want to say that there is no evidence, at least at this moment, to show that there was some cover-up with the assassination, other than news reports initially trying to pin it on the Arabs. The confusion between Thomas and Robert seems to be just that – though I admit I’ve not looked into the matter any further. Thomas had also served as the U.S. Vice Consul in Melbourne, Australia, as well as in Puerto Cortes, Honduras, and Consul in Lagos, Nigeria. As we see, this is now confirmed. As well, these documents show the level at which the CIA helped to create the new state of Israel, as well as using Zionism.